Southern Peak CrossFit strives to inspire people to create a healthier and better life for themselves and others. In our opinion, by excelling at a fitness regimen, you prepare yourself better for what life throws at you, which will increase your confidence and quality of life. Our universally scalable training program will allow brand new members to train alongside all of our Firebreathers and get the same out of every workout they join. 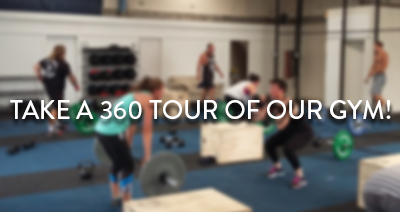 Our ever-growing and supportive community is what sets us apart from other gyms and it is the building blocks of which long lasting health and fitness are built. Southern Peak Fitness strives to inspire people to create a healthier and better life for themselves and others. In our opinion, by excelling at a fitness regimen, you prepare yourself better for what life throws at you, which will increase your confidence and quality of life. 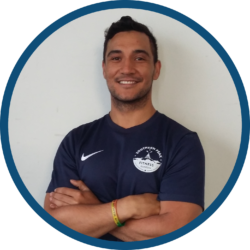 Christian came to New Zealand in 2006 to play cricket and study strength and conditioning at the Otago Sports Institute. During his 3 years of study he fell in love with the country and the city of Dunedin. It has been his home ever since. He has been involved in the fitness industry for over 10 years. He completed his CrossFit Level 1 Certificate in 2012. 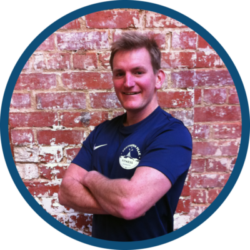 It perfectly explained what he felt about fitness in general and he committed to using the methodology with all his clients to great success. He completed his CrossFit Level 2 Certificate in 2017 to improve his coaching even more. His outgoing personality makes him easily approachable and he is always keen to share his knowledge and other experiences. Born right here in Dunedin and stil here. He attended Kings High School where he played a couple of good years in the 1stXV. Spent the last 2 years at the institute of sport and adventure, and graduated with a Diploma in Apllied Sport and Exercise Leadership (personal training).